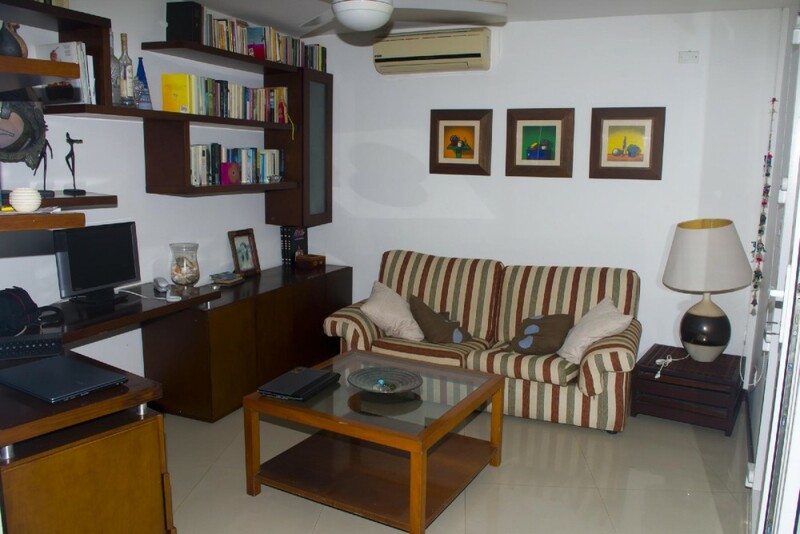 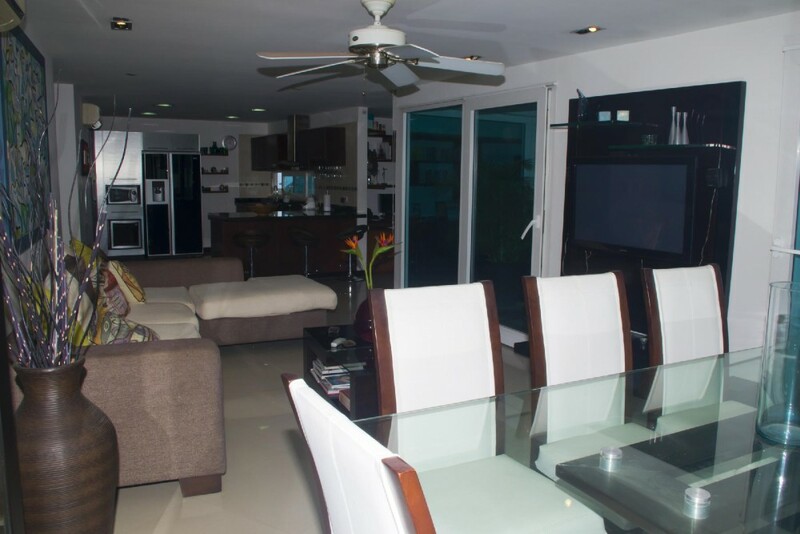 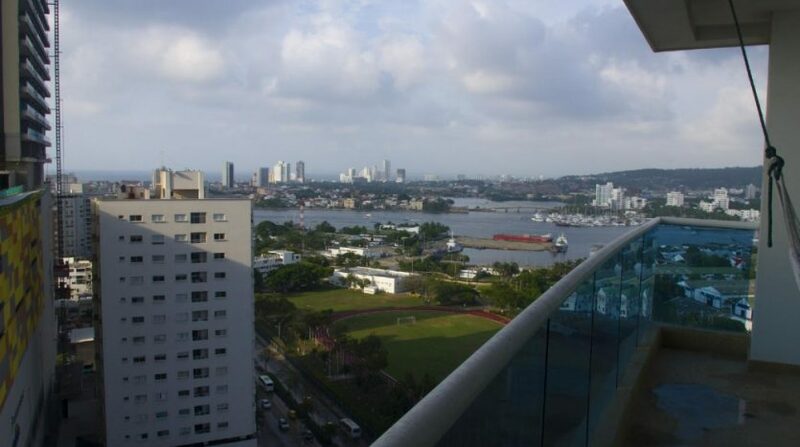 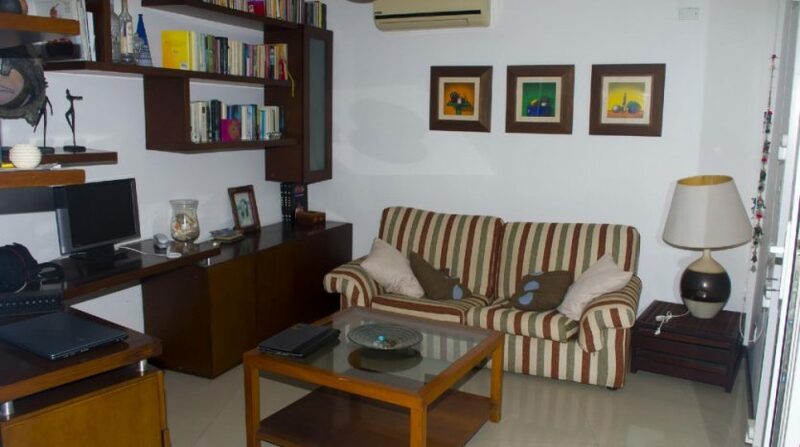 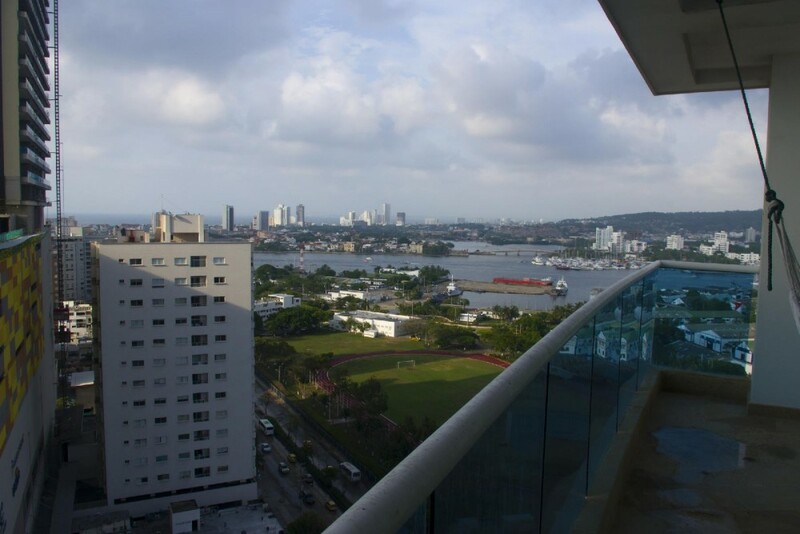 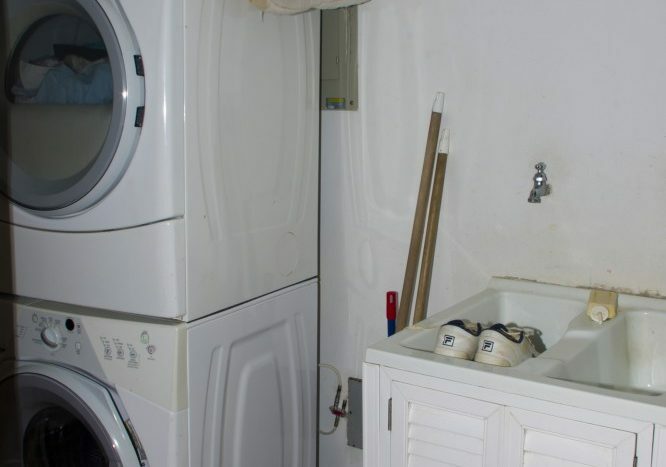 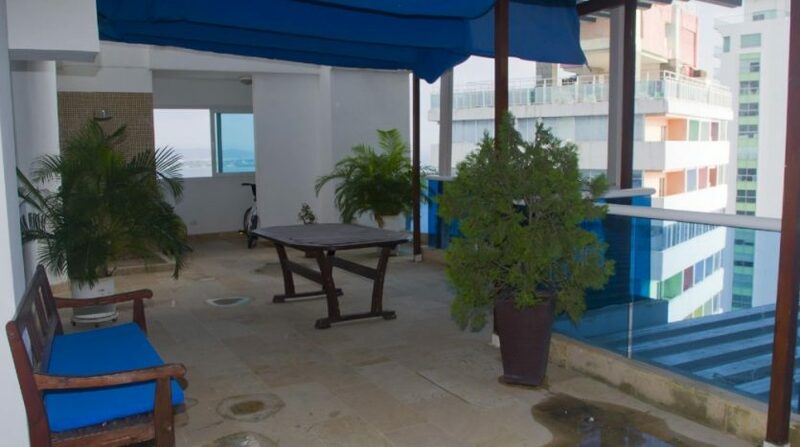 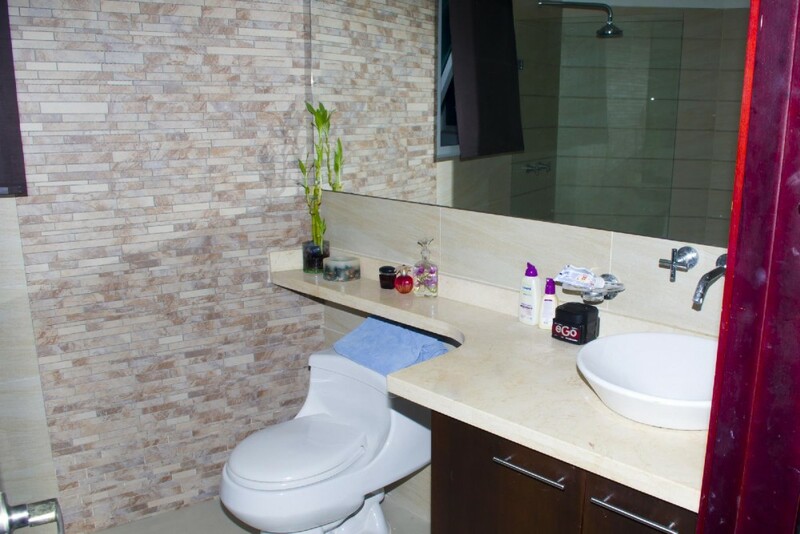 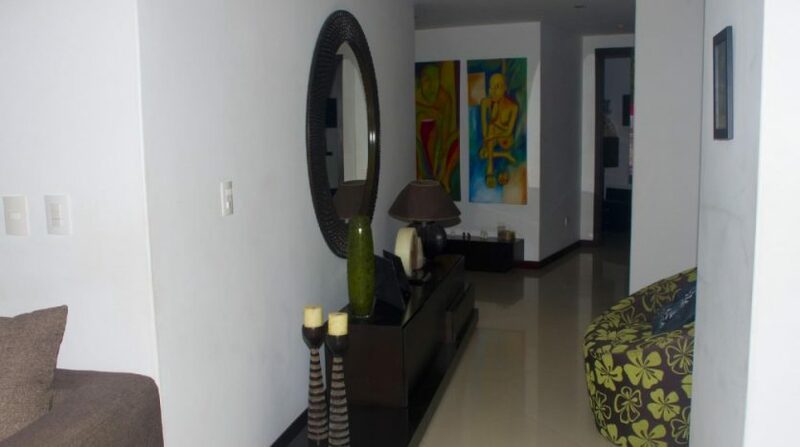 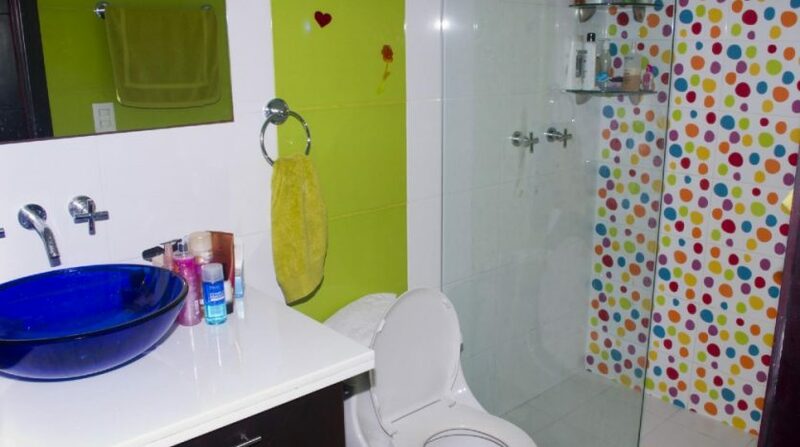 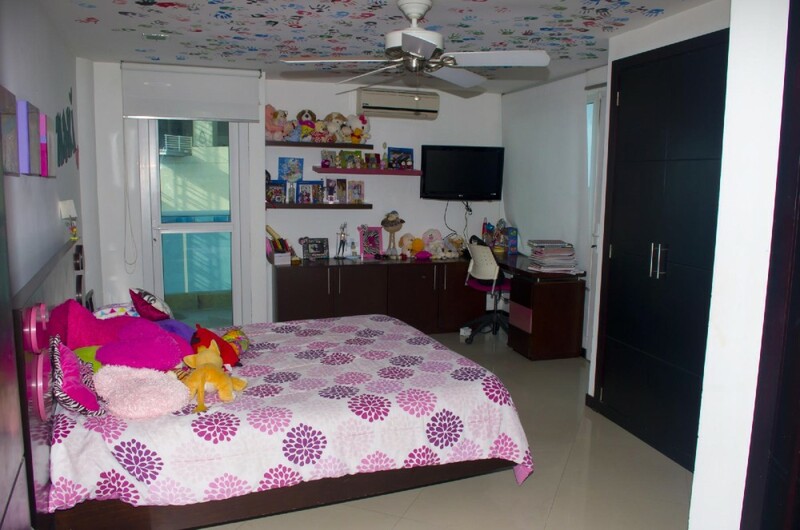 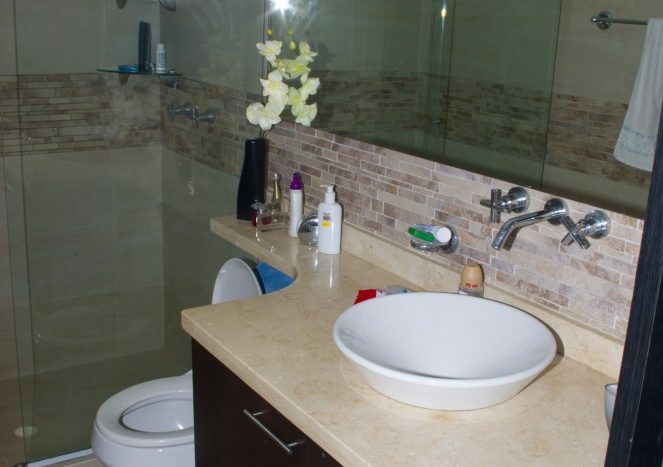 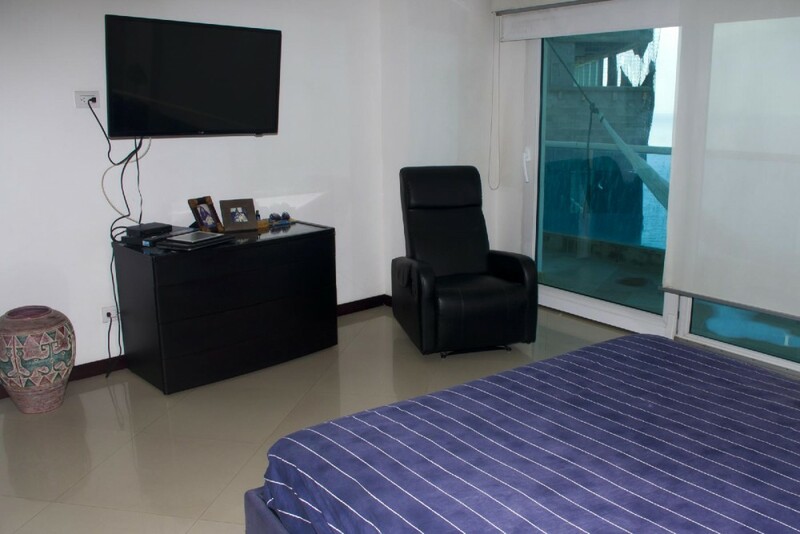 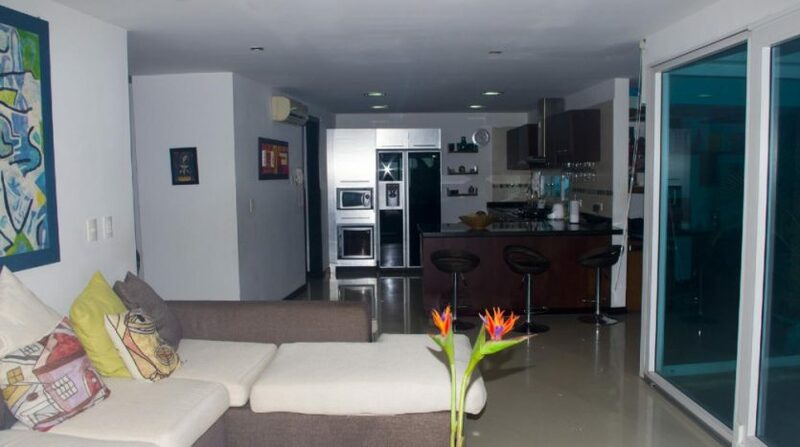 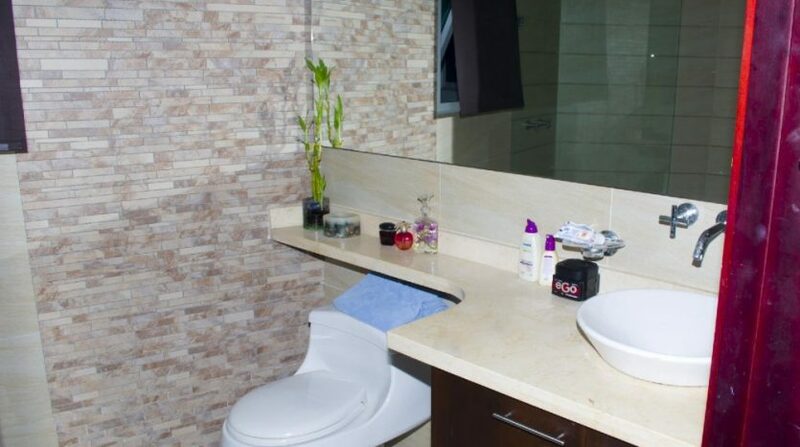 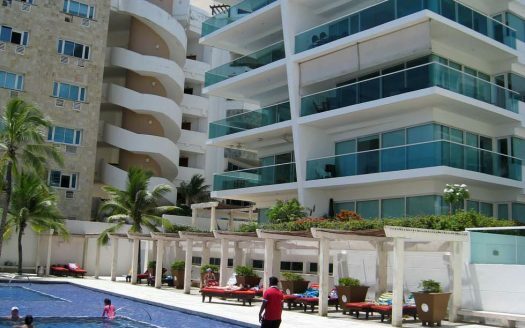 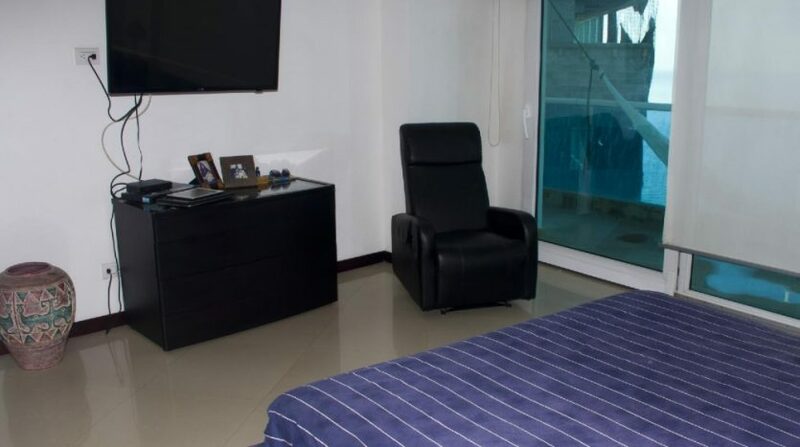 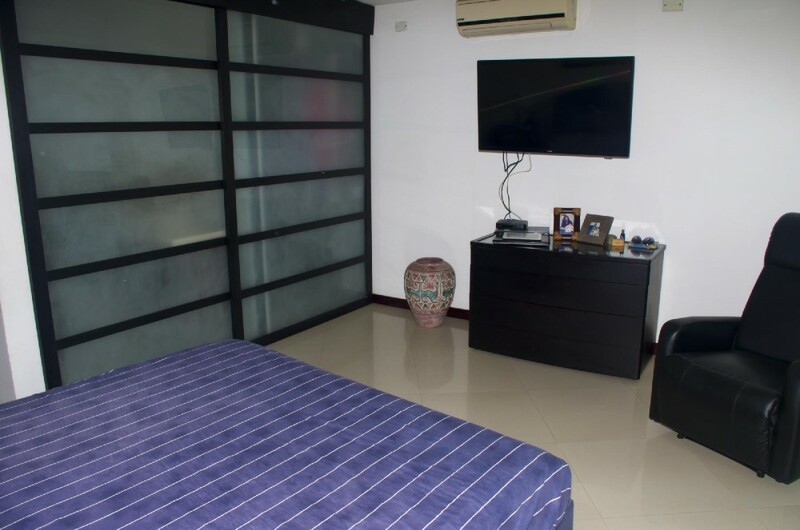 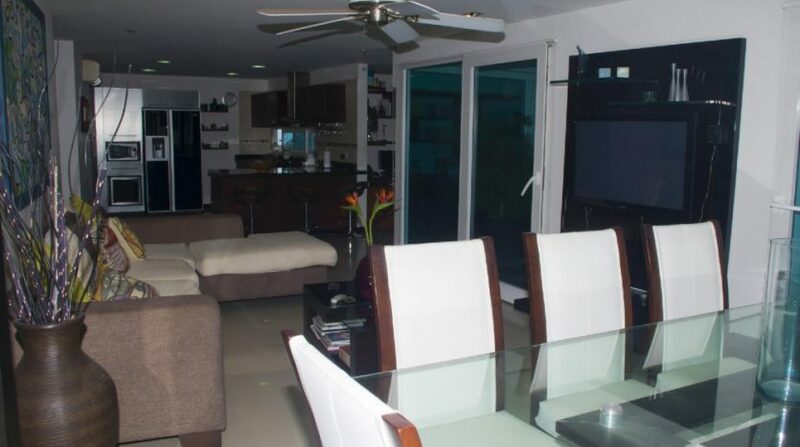 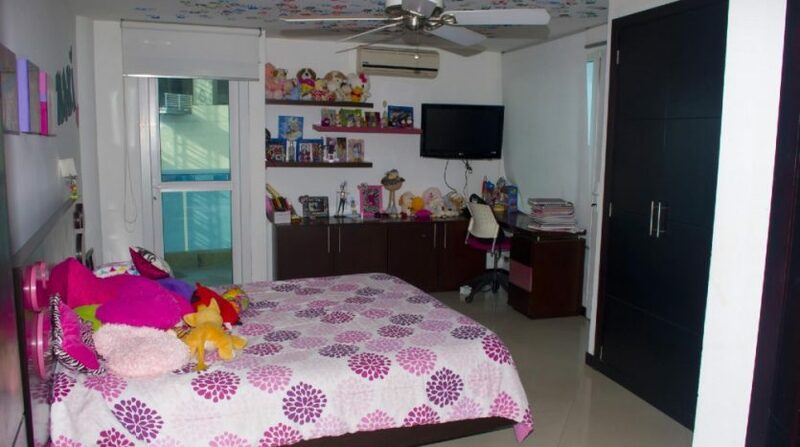 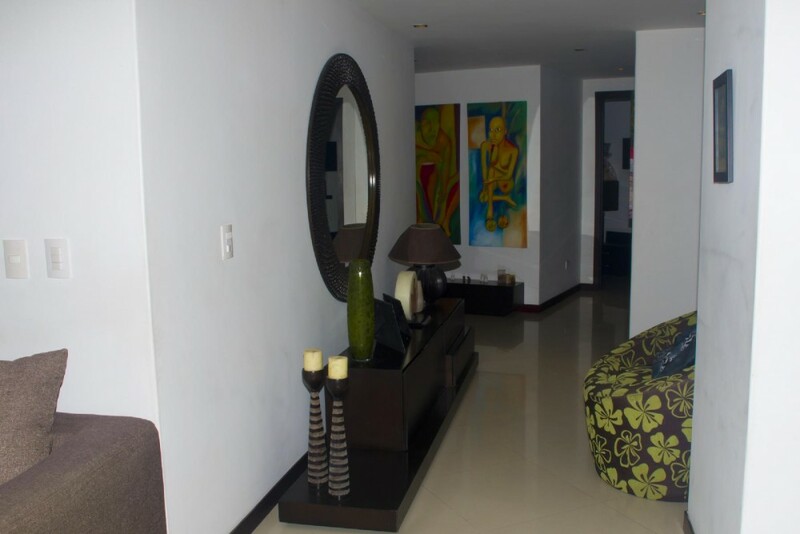 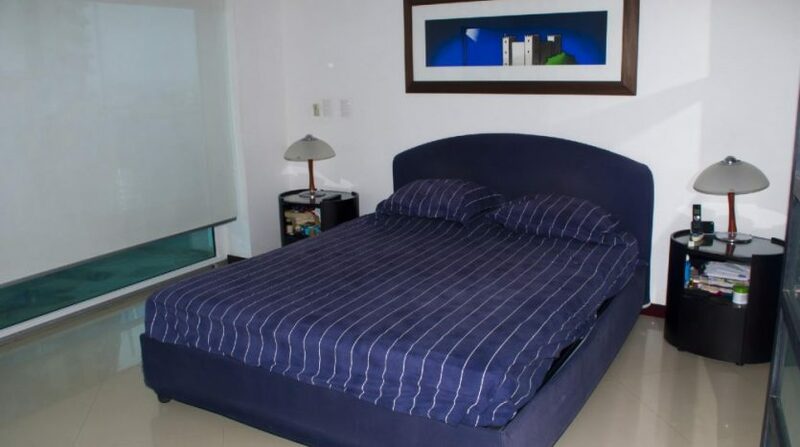 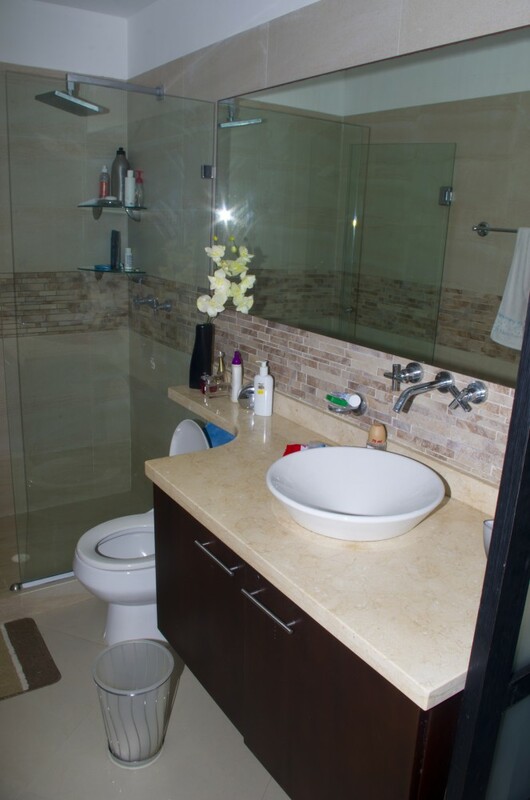 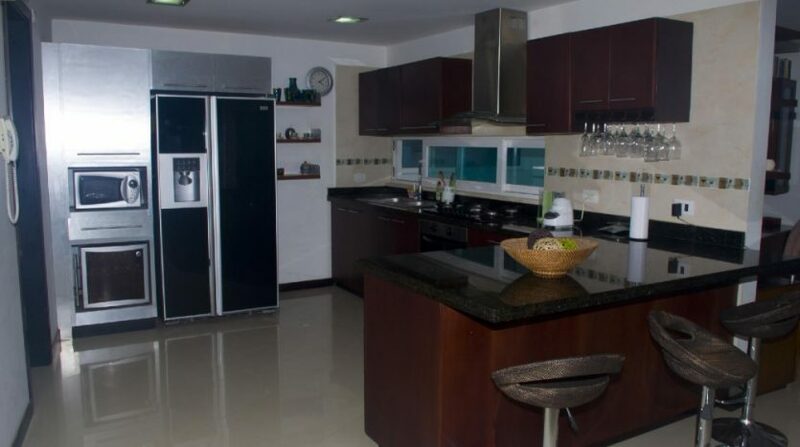 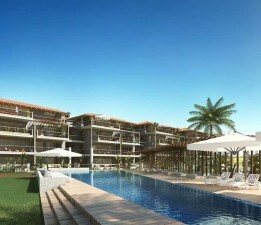 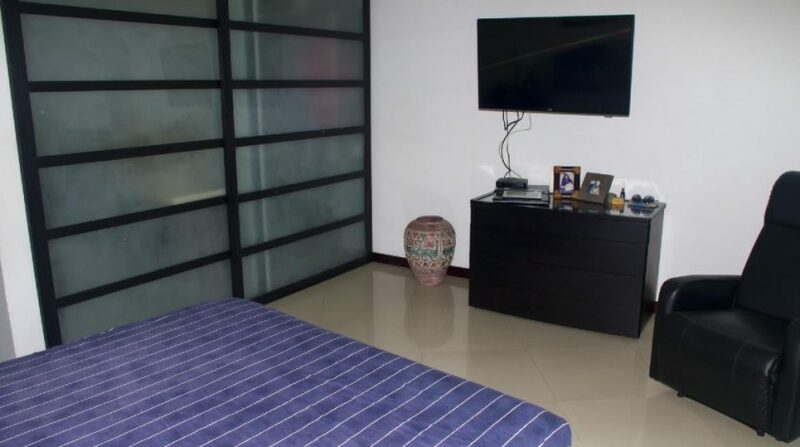 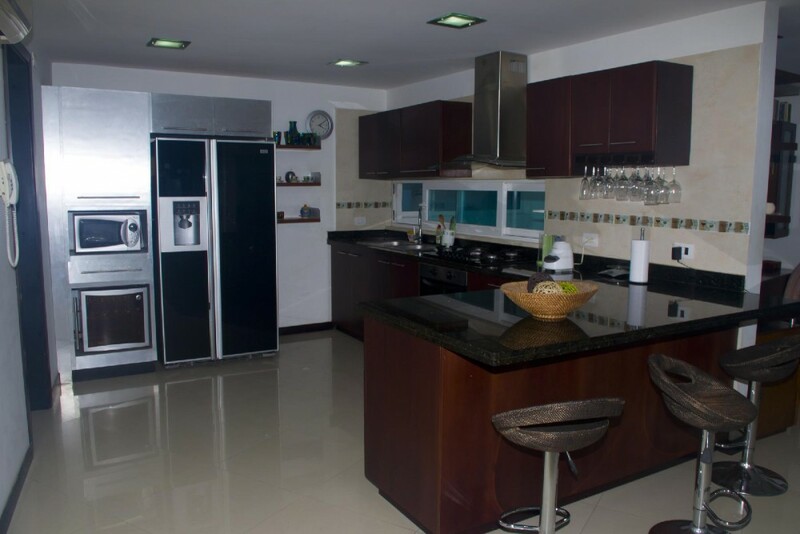 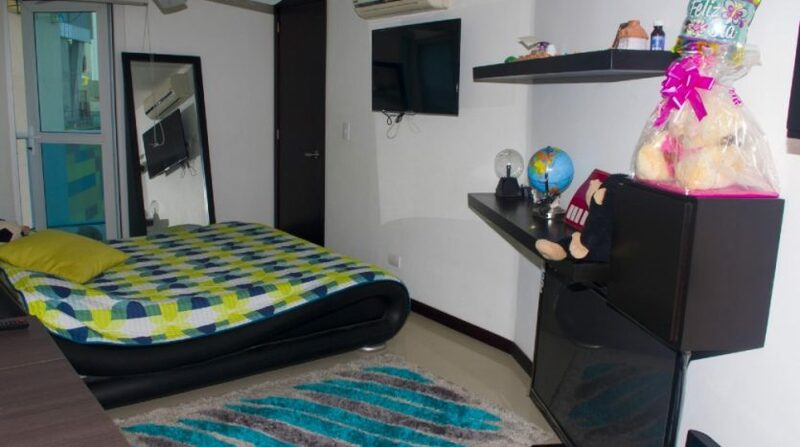 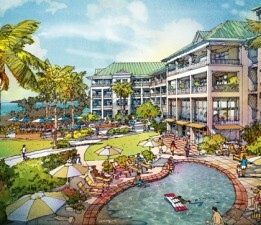 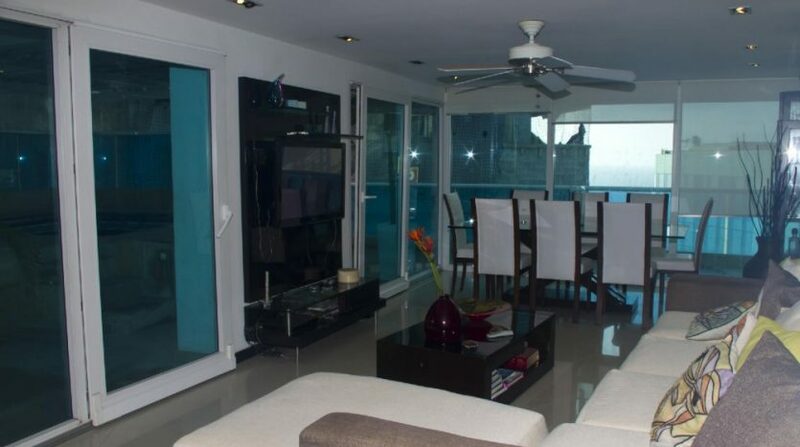 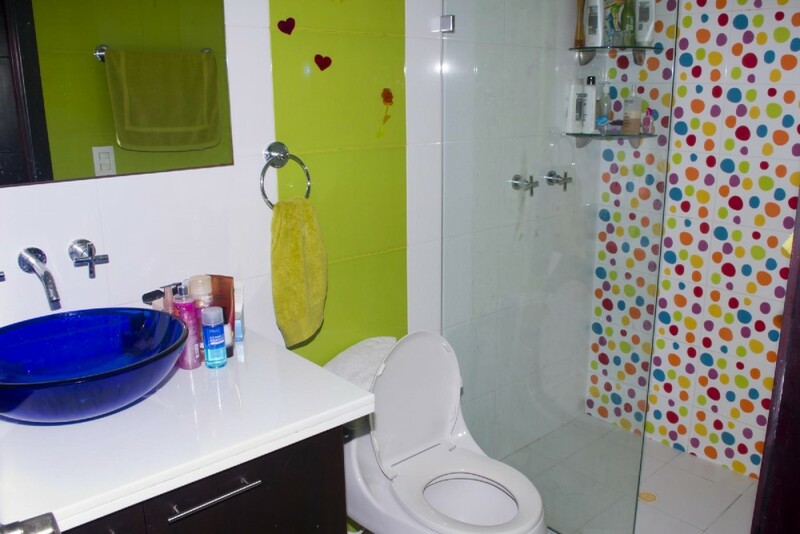 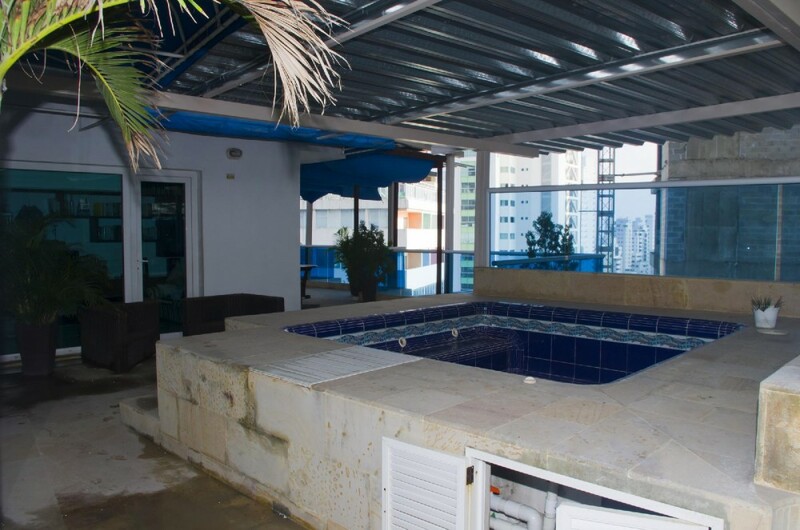 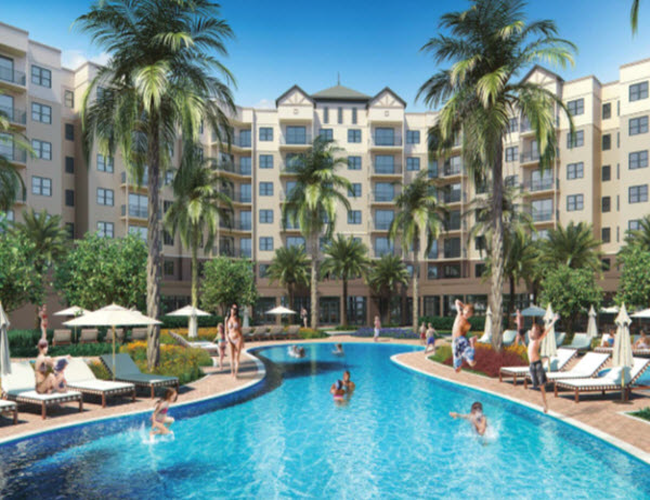 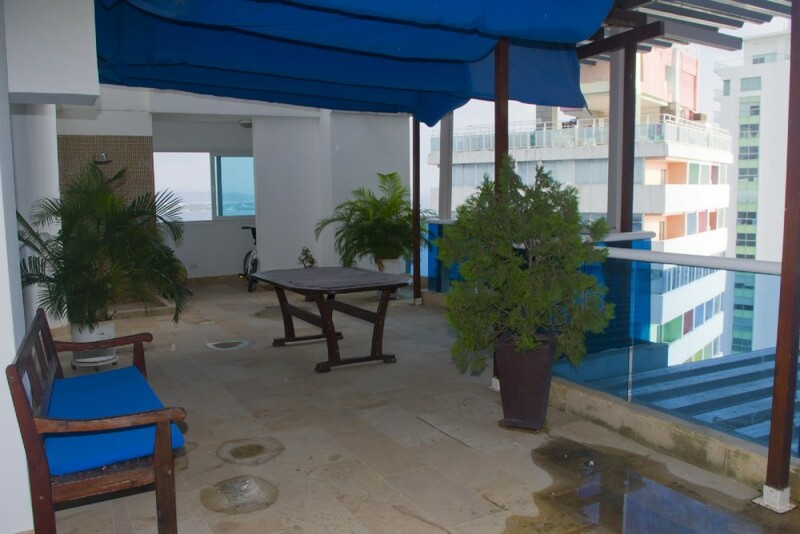 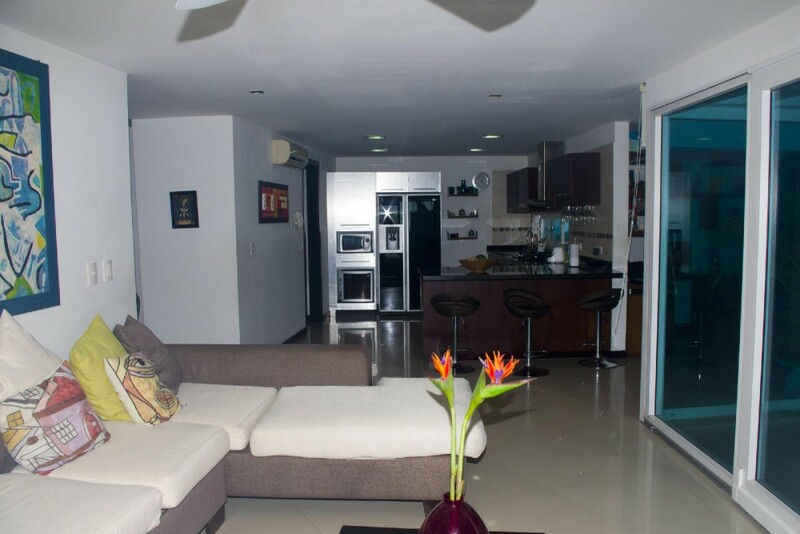 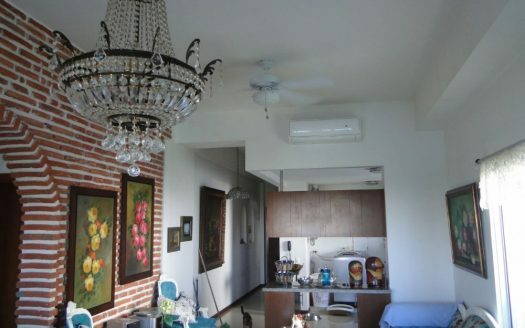 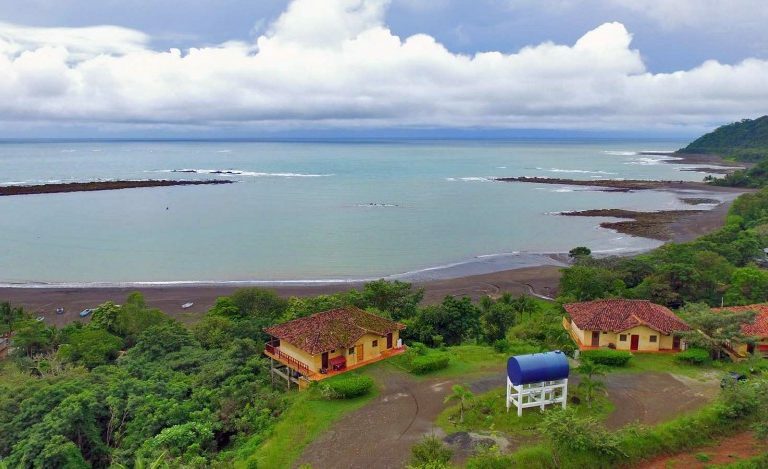 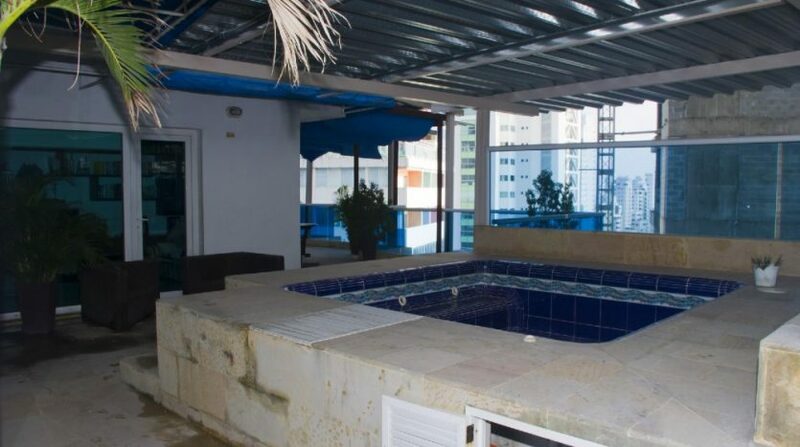 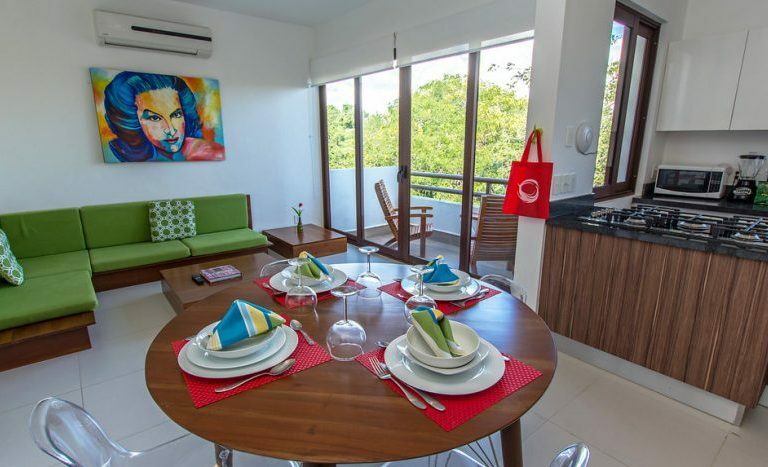 Relax and enjoy the best of Cartagena with this 3 bed, 4 bath Bocagrande condo for sale at US$418,000 (1,200,000,000 COP). 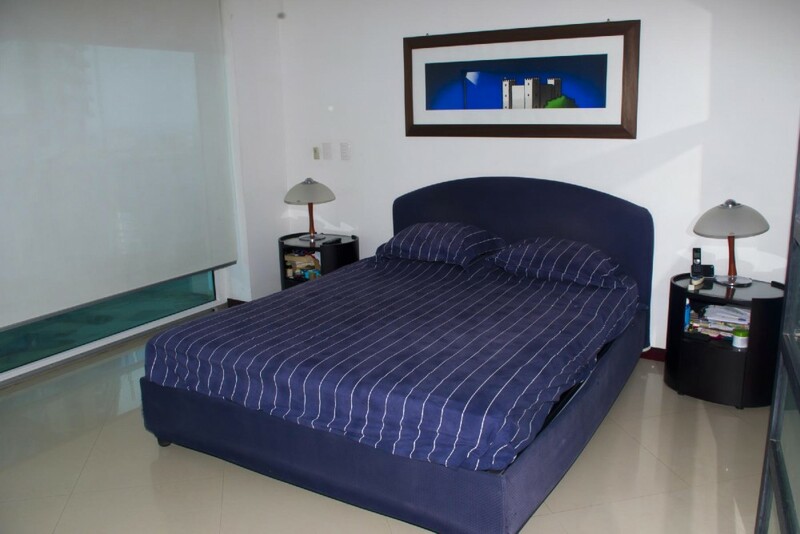 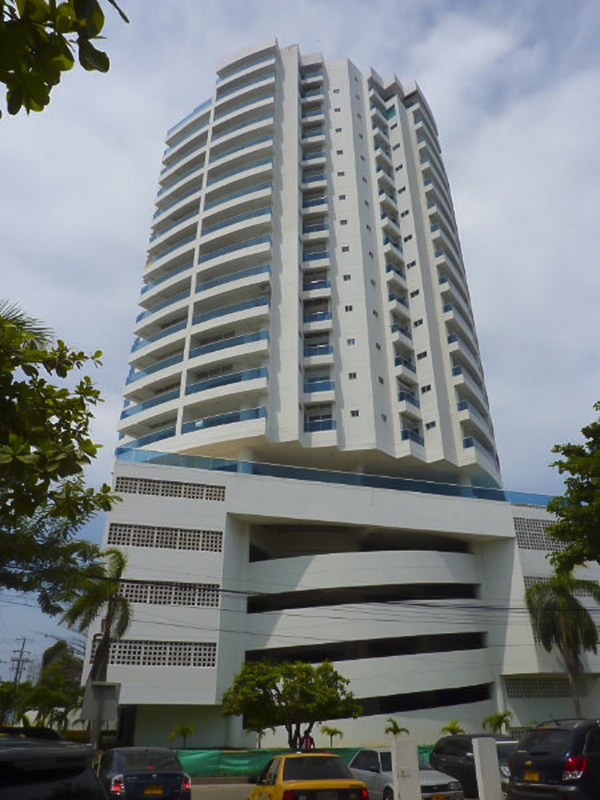 The Galeon Azul building enjoys premium location, 24 -hour security, as well as a gym and swimming pool. 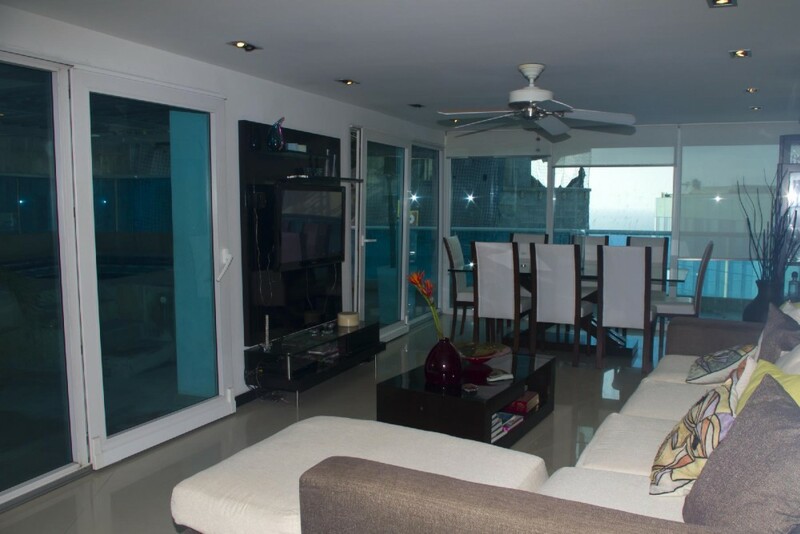 Cartagena allows you to live out your Caribbean dreams in five-star comfort. 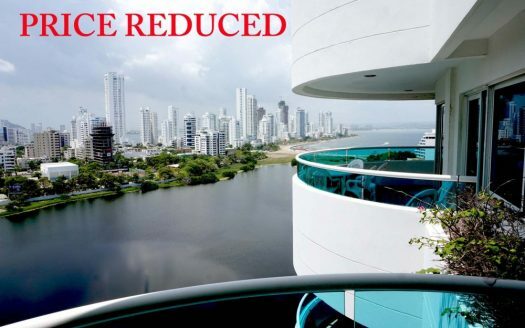 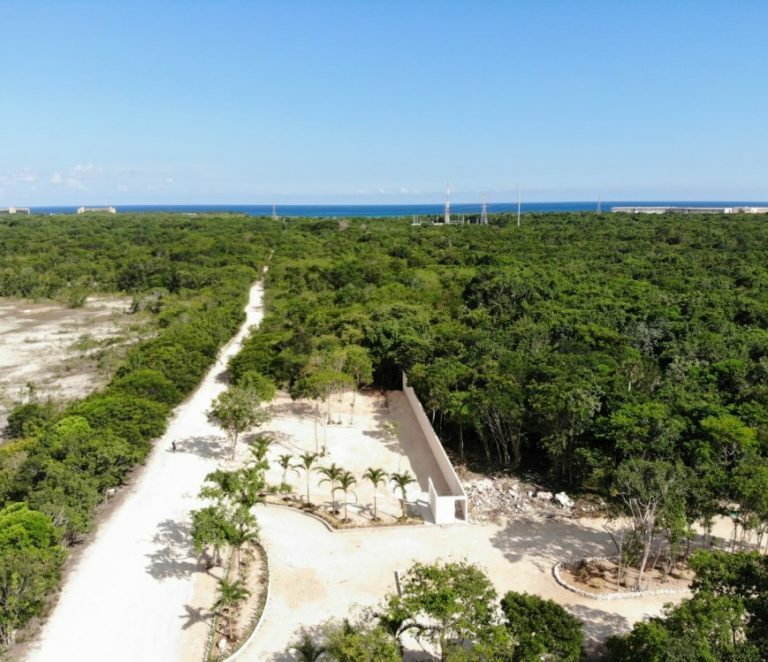 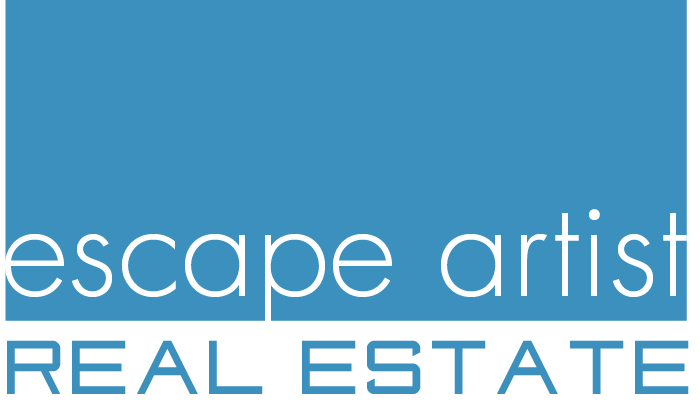 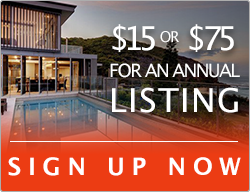 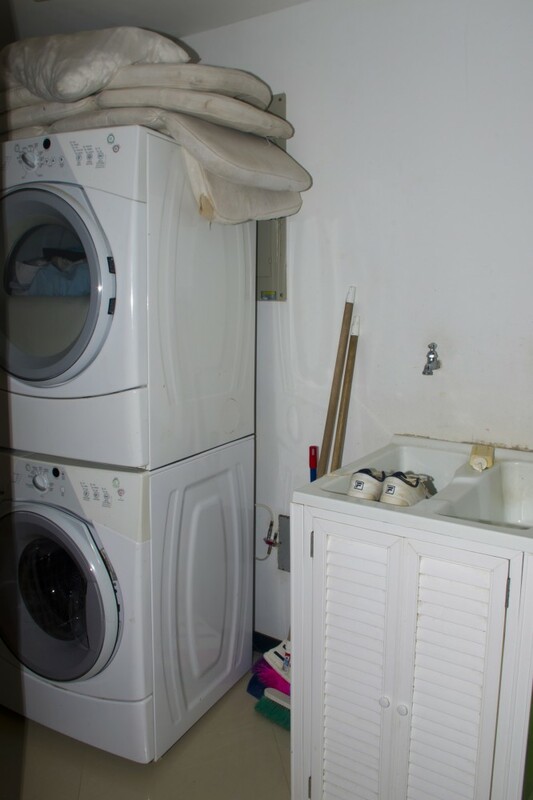 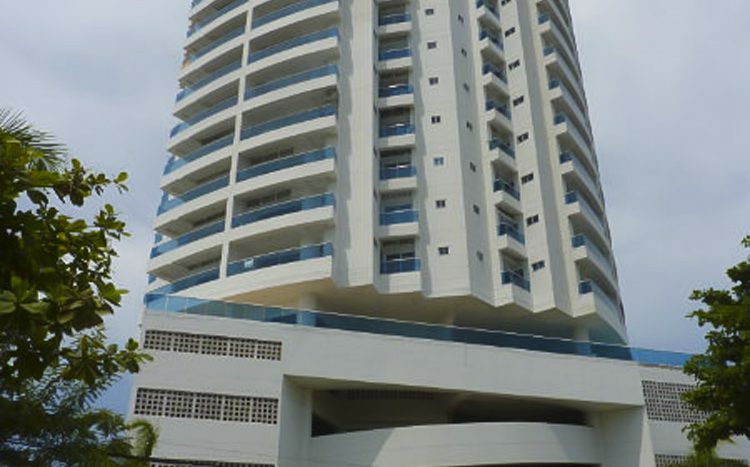 Contact us for more info on this beautiful Cartagena condo for sale.